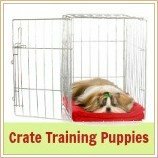 Good puppy training tips are worth their weight in gold, and if they're free it's even better right? Well if you've just added a new puppy to your family then you're about to find out just how important it is to train little Fido properly. So, you'll find tons of practical advice on this page that will make the training process a whole lot easier! One thing to remember though is that it's not just the actual dog training commands that you need to know if you're going to be successful. YOUR approach, attitude and expectations play a huge role in how effective you're going to be as a teacher. 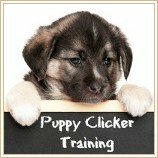 So, let's take a look at some practical puppy training advice that will get your pup's lessons started off on the right foot (and.. paw) and make life easier on everyone! Puppy training includes everything from basic obedience and good manners through potty training and crate training, to socialization and formal obedience. Housebreaking your puppy is the most important thing on your list because you absolutely want to prevent bad habits. Start on the day you bring little Fido home and be very clear about where you want him to eliminate. Teaching manners and basic obedience starts at home, but it's important that every puppy take at least one set of formal puppy obedience classes with a qualified trainer because the benefits to both of you are enormous. Here are 6 of the best puppy training tips. Your pup takes his cue from you, so if you get these right, he will enjoy his lessons and be eager to learn everything you have to teach him. Puppy obedience training should start just as soon as you bring Fido or Fifi home, usually at around 8 weeks of age. Begin with simple dog obedience commands like name recognition, and 'Sit'. A young puppy is like a little sponge, just soaking things up - make sure you begin puppy obedience training right away so that he starts off on the right paw. 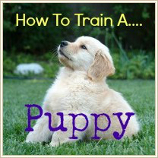 One of the most important puppy training tips is to keep your training sessions short. 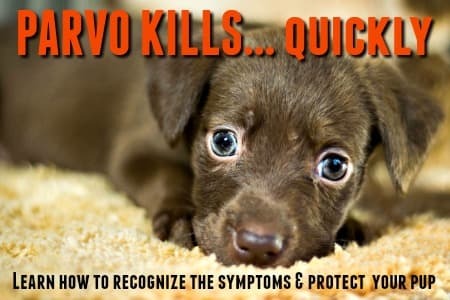 A three to five minute session is enough for an eight week old puppy, and you can gradually increase this time as your puppys' attention span increases. Several short sessions (3 to 5 per day) is much better than one 20 minute marathon! I strongly recommend enrolling your puppy in a Puppy Class at a dog obedience school just as soon as he's had all his puppy shots. Puppies (and dogs) respond much better to positive reinforcement than they do to punitive, correction-based dog training methods. So, use lots of praise, treats, and even play, to show Fido what a good boy he is. If he enjoys his training sessions rather than dreading them, both you and he will be more successful and happier. 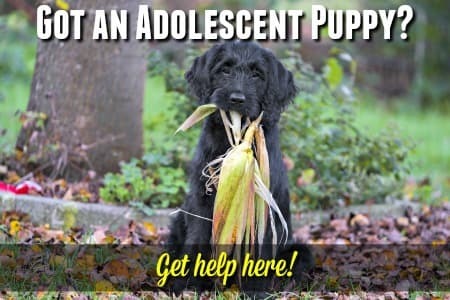 Here's one of those free puppy training tips that will help you set the tone for your future relationship with your new puppy..... it takes lots of love, patience and good humor to successfully train a puppy. If you get angry or stressed out, Fido will sense it and play up (just like your toddler at the grocery store check out line! ), so stop the session before that happens. 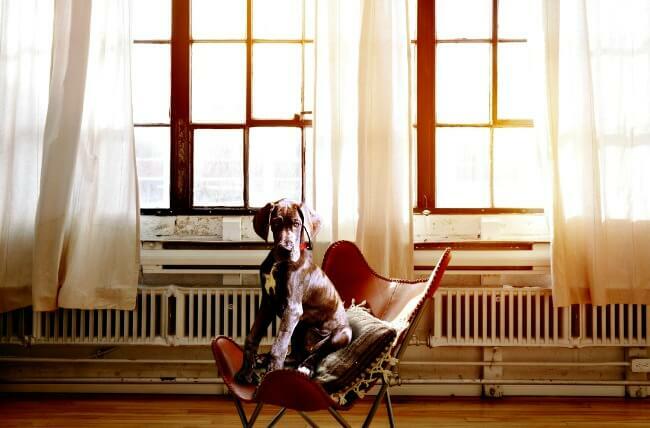 Always end lessons on a positive note, with something Fido can do well, that way he has good memories of his training. Also, never start a training session if you're in a bad mood. 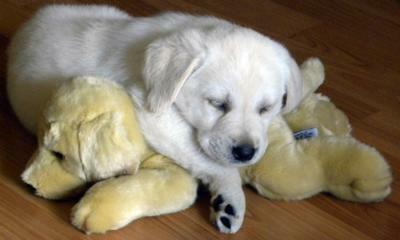 Another hugely important tip is to remember that your puppy is just a baby! Your pup wasn't born knowing that he needs to 'do his business' outside, or what his name is going to be. A human baby takes many months to learn to walk and talk, and toilet training takes years. It's the same principle when you're training your puppy - your little one will learn to pee and poop outside, when and how to 'sit', and what not to chew on etc. etc. but it won't be overnight, or even in a week or two. It will take time and patience on your part, and a lot of practice. Understanding your pup's body language and how he grows and develops will really help you to manage your expectations and tailor your approach to fit his age, needs and personality. Puppy training tips come from many different sources, and if you're having problems, or just want to know more, look for help! The qualified instructors at your local dog obedience school are there to help you out. I also strongly recommend having a really good reference book close at hand! There are also tons of dog training books on the market, so many in fact that it can be tricky for a new owner to pick one! 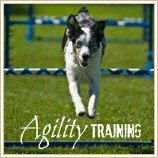 But don't worry, if you check out my Best Dog Training Books page you'll find a list of my personal favorites.